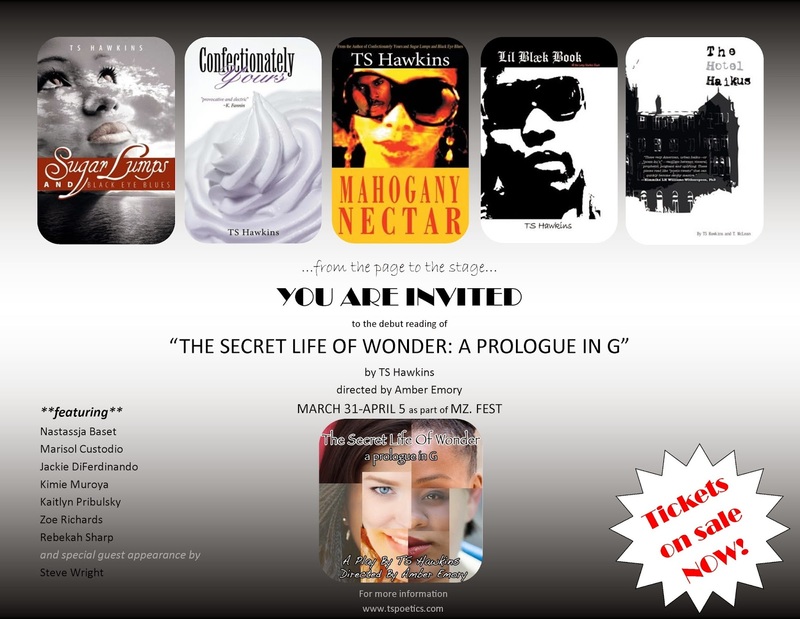 The Secret Life of Wonder: a prologue in G journeys through the lives of seven girls being escorted into womanhood. Embracing multiple levels of play, the girls teach one another ways to interact with the world at large. Using poetic dialogue, these girls introduce that their similarities expand beyond their assigned genders while exploring how their differences bring them together. Positioning itself as a foreshadowing to Ntozake Shange’s work “for colored girls who have considered suicide/when the rainbow is enuf”, The Secret Life of Wonder: a prologue in G highlights the embryonic spark of when all girls gather; soothing one’s aches, sorting each one’s puzzles, and sharing one’s triumphs with her chosen collective. Meet the Cast/Crew of "The Secret Life of Wonder: a prologue in G"
Featuring: Nastassja Baset, Marisol Custodio, Jackie DiFerdinando, Kimie Muroya, Kaitlyn Pribulsky, Zoe Richards, Rebekah Sharp and special guest appearance by Steve Wright. Thanks for the support LaNeshe!!! !